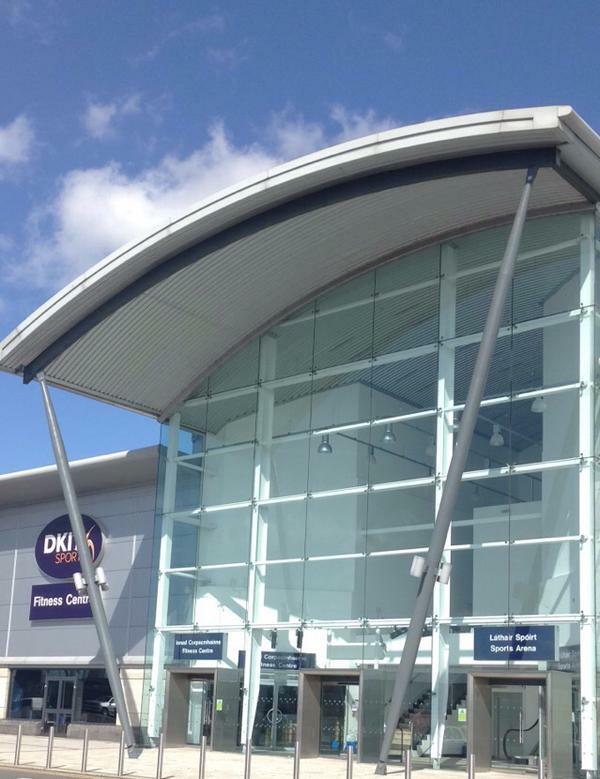 DkIT sport is a complex fitness centre at dundalk retail park that facilitates an open car park to the public. It is open 24 hours 7 days a week and is free of charge. There is approximately 450 parking spaces available.